*amazing indoor sports facilities * fab playing fields * comfy bright bedrooms * good food and snacks……. and the net-it team to organise non-stop fun on this unforgettable sleepover. We promise players an amazing time: top quality coaching – of course – but also loads of other brilliant activities/sports from dawn to night with our expert team of coaches/leaders. Children can enjoy learning new skills and making new friends in a positive, supportive environment. Parents can trust that their children are nurtured and safe while growing in self-confidence and having enormous fun. Who is the sleepover aimed at? Everyone who enjoys netball/sports activities and is up for a sleepover fun adventure (think Mallory Towers or St. Clare’s) will love the sleepover. Our sleepover is not about ability – it’s all about children feeling safe away from home so that they can have fun and extend a whole valuable skills set: sporting, social, personal confidence. Players can spend time with old friends and make plenty of new ones! 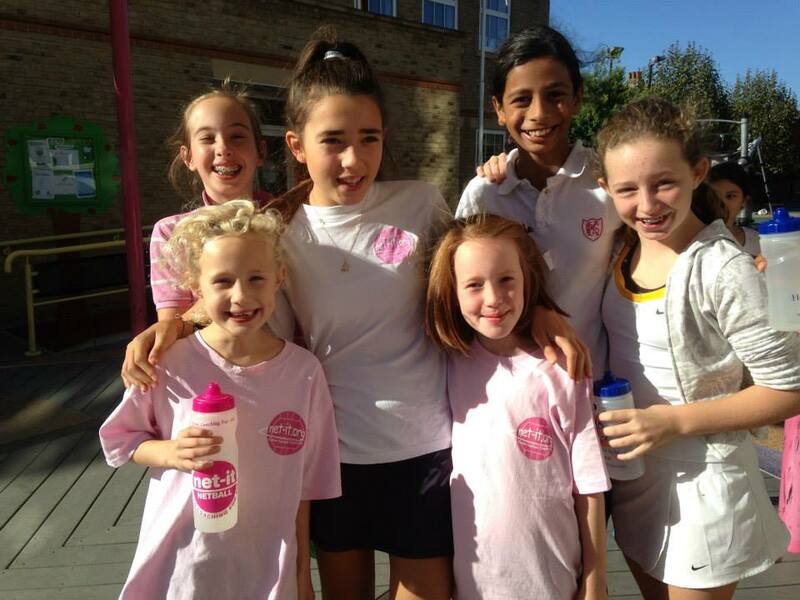 We have been running for nearly a decade now, and have a well-established reputation, not only for the high quality of our sports’ provision, but, most crucially, for our personal care and encouragement of children/junior players. Whether a child has never been away from home before, or is a seasoned “boarder”, whatever a child’s ability, parents can have peace of mind that their children are enjoying new challenges, while being safely supervised by qualified coaches/leaders who really care. That adds up to 100% fun for children from wake up to bedtime and 100% confidence for parents with the experienced net-it team to look after every need. We choose our staff for their expertise, enthusiasm and experience with children. They are fun and energetic, but also responsible and attentive – just the right mix to give children the encouragement and support to excel themselves, whatever their level. Staff are all qualified, CRB/DBS checked and we are on call 24 hours while the children are in our care. Woldingham School is superbly well-resourced, set in a beautiful valley, excellent for hearty exercise, lungfuls of clean air and a busy well-organised programme. It is easily accessible by road and rail from London (30 mins from central London), Kent, Sussex, Surrey etc. Accommodation in Marden House is in comfortable, bright dorms (3/4 children share a bedroom) and there is a member of staff on each corridor on call through the night. There is also loads of space for indoor gathering and the food is fab (both net-it staff and children need excellent fuel to function at our best). 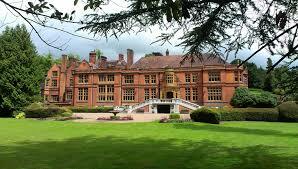 Have a look at at the Woldingham website to get a view of the school and Marden House video to see the accommodation. St George’s, Ascot is an independent boarding and day school for girls aged 11 to 18 years. We are located approximately 25 miles west of central London on a beautiful, leafy 30 acre site, within walking distance of Ascot High Street. We are a welcoming school with a warm sense of community and visitors often comment on the perceptible supportive and cheerful atmosphere. Parents are invited to join us to watch the players in our final day tournament.